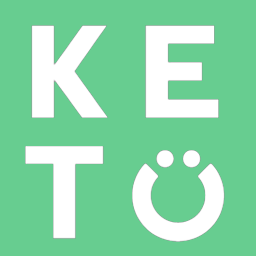 Are there any fats I should avoid on Keto? Fats have been given a false reputation for being bad for health and should be avoided. That is not the case and in all actuality fat can provide many health benefits. However, it is important to point out that not all fat is created equal. Trans fats and hydrogenated/partially hydrogenated fat are pro inflammatory and should be avoided at all costs. These fats can be found in a lot of processed foods and vegetable oils and can lead to many health problems. Additionally, fat sources like peanuts and peanut butter can also promote inflammation and should be replaced with other nuts and nut butters with more nutritional value.